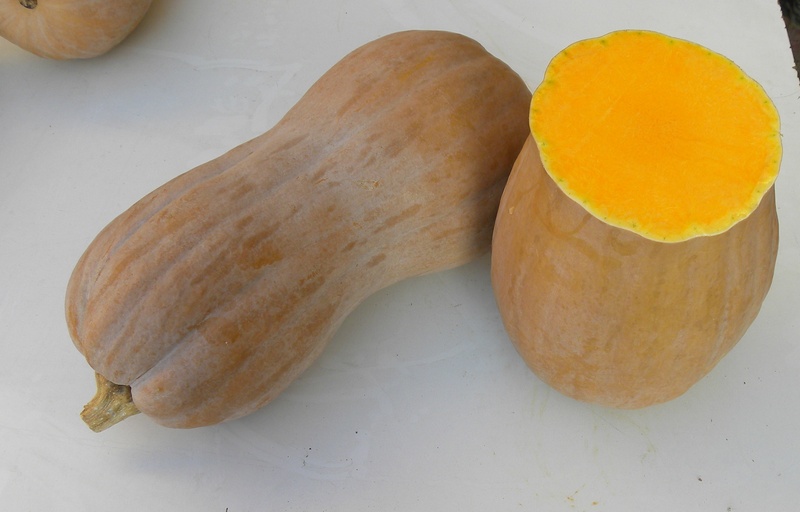 VIOLINA is traditional italian squash appreciated for the quality of the pulp and the shelf-life. Violina has medium-vigorous plant with good yield. The fruit is butternut type with wrinkled skin, light orange. Average weight 3-4 kg. The flesh is compact and firm with delicate sweet taste. The SAIS variety is marked by high uniformity of fruits and the vigor of plant. In addition to the traditional variety, Sais propose VIOLINA LISCIA with smooth skin. The shape, colour and size remain the same as traditional variety but the skin is almost smooth. The pulp is orange, firm and sweet. Excellent shelf-life.